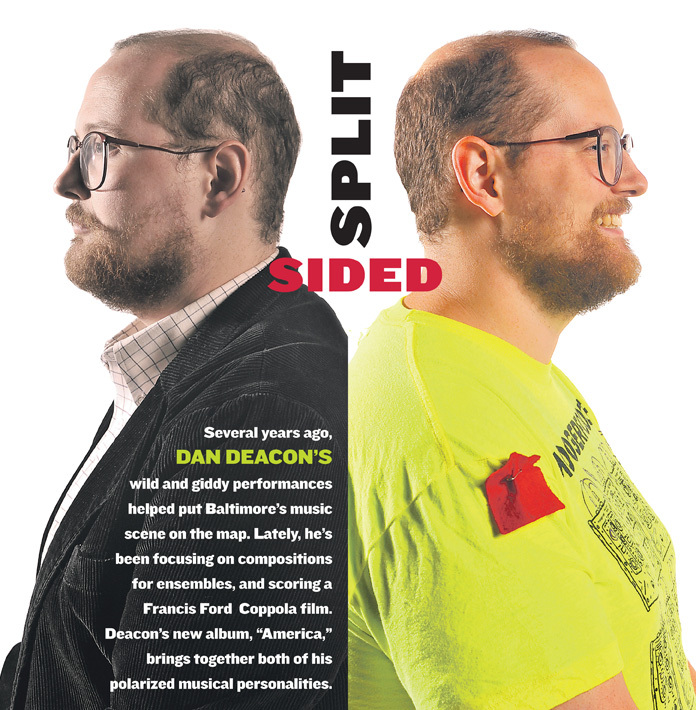 I was designing a cover spread featuring Dan Deacon and wanted to hear some of his music. Thanks to Pandora, I was able to do that in seconds. Not only did I enjoy his sound, but I also got to hear a bunch of other unfamiliar artists. One of my new favorites is Edward Sharpe and the Magnetic Zeros. Their song “Home” is an operatic hootenany. Listening to this station, I found myself working faster and feeling, dare I say it, peppy! Occasionally Pandora will play a commercial tailored to the listener’s musical tastes. This time it was for 250 free business cards. Too often I’m offered antidepressants/painkillers. Who would’ve thought that choosing the likes of Morrissey and Leonard Cohen could make a person come across as miserable?